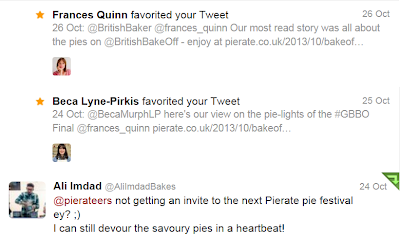 Thanks to Bake Off stars Frances, Beca and Ali for taking the time to read our blog! So you may have heard of a little show on BBC Two called "The Great British Bake Off"? Just a few million (well, 9.1 million to be precise) tuned in to watch at least part of the final and for those who didn't - it's still on BBC Pie-player right now! 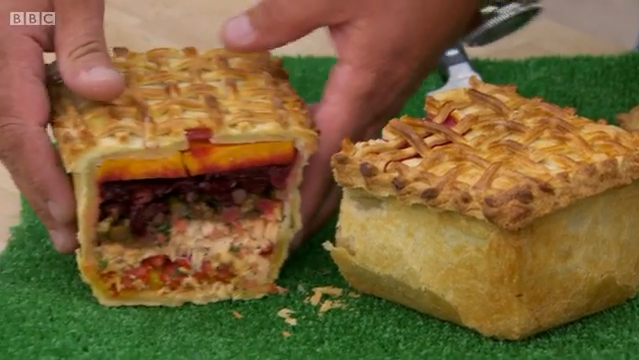 One of the challenges for our bakers in the final was to make a Picnic Pie. 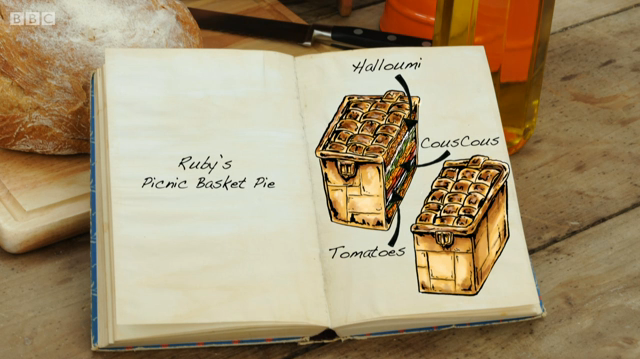 Of course, no soggy bottoms would be permissable by Paul Hollywood and Mary Berry if they wanted to have the perfect pie! 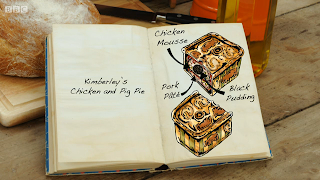 Sadly we weren't invited to be able to fully rate the pies on the Seven Cs. But what did the Pierateers think of the pies on show? Well, I'm glad you asked! 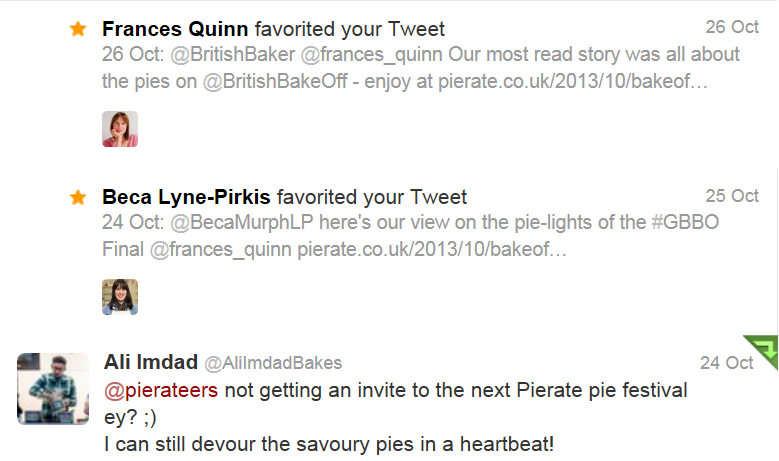 Here's our tweet by tweet pie review. 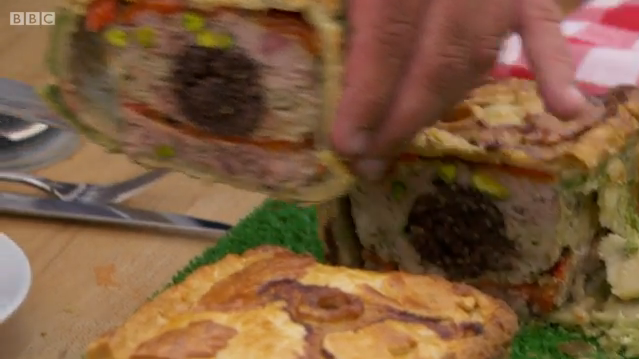 And if you don't want to find out who made the best pie and who won the whole bake off... it's best to look away now! Alternatively, if you want to see the Pierateers viewpoint on @BritishBakeOff then just follow the hashtag #bakepie And we're off! 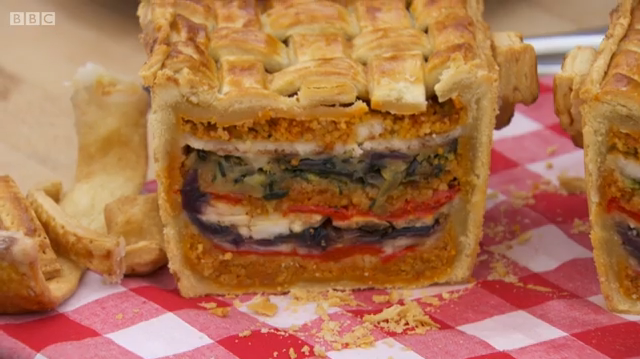 And the winner of the 2013 Great British Bake Off is... PIE!!! So there we have it! 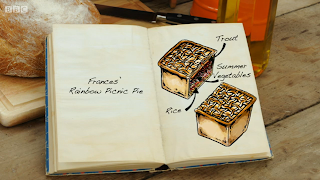 The Great British Bake Off is complete for another year, and while I feel Ruby made the best looking pie, sadly the cake let her down and Frances won the title. Of course, we'd be happy to test any of their future pie productions (as long as it didn't have a soggy bottom!) After all... we have rated a few pies in our time! See our full list of pie reviews in our Pierate Pie Rankings or find pies in your favourite pie flavour in our Pies: Categorised lists.